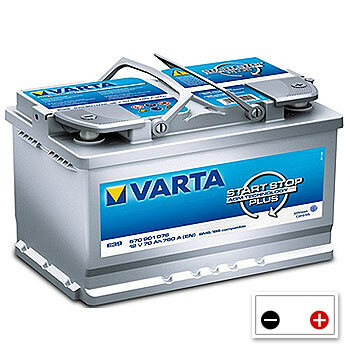 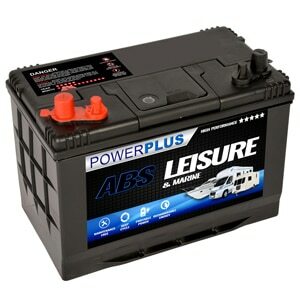 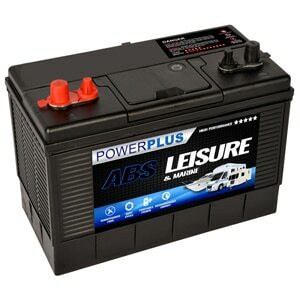 The list below shows all the AGM Stop Start type batteries for BMW cars. 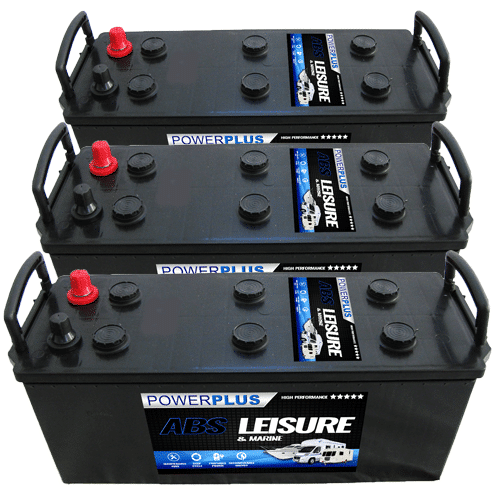 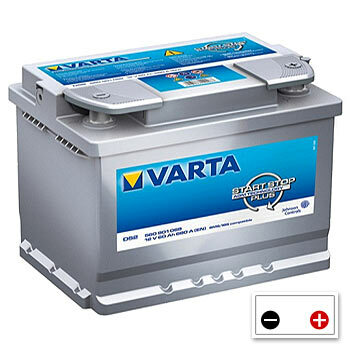 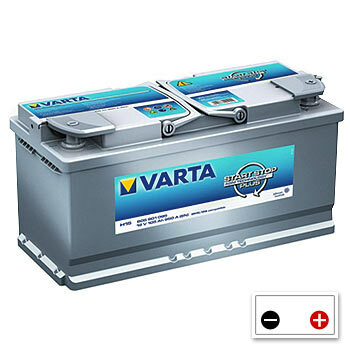 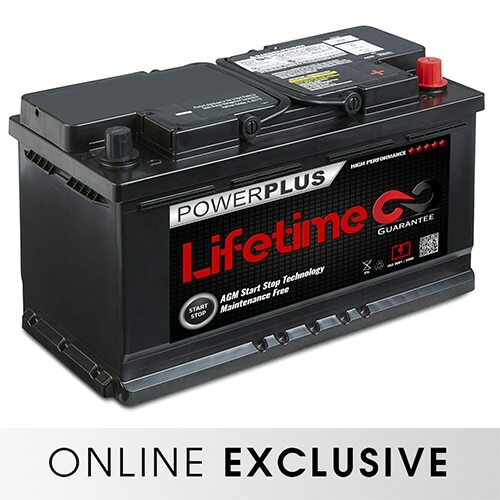 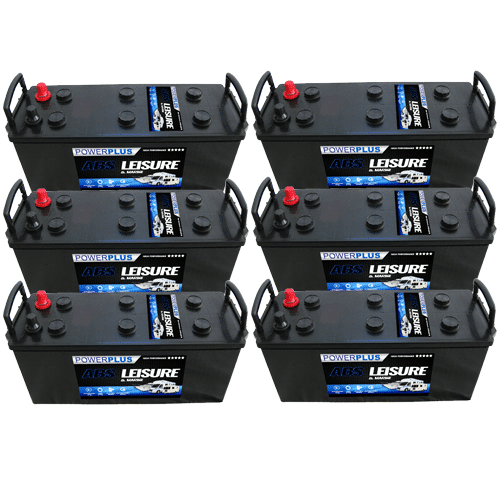 You can measure the length of the existing battery to find the correct battery for your vehicle. 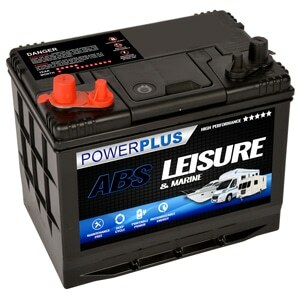 For any more information please call us on 0800 195 9897. 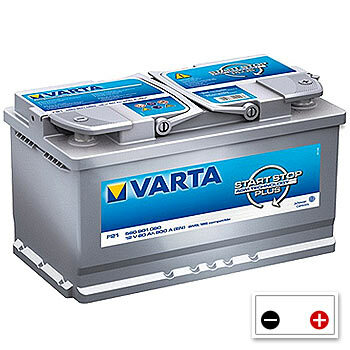 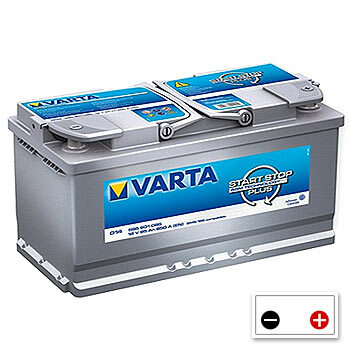 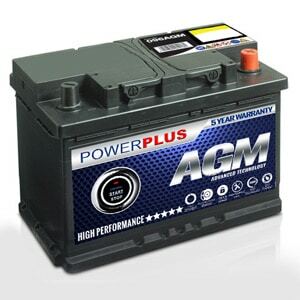 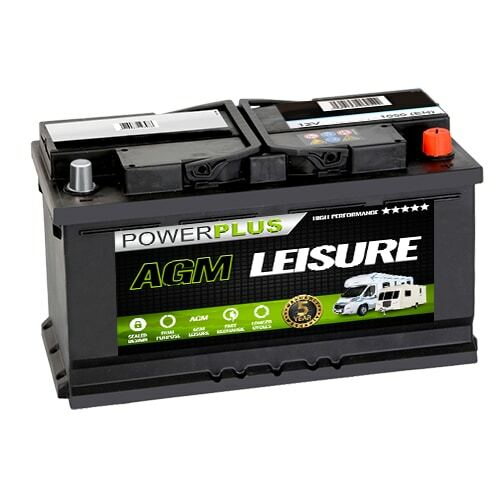 Our AGM BMW STOP START BATTERIES battery delivery service is available throughout the U.K. 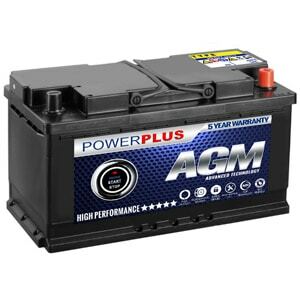 If you have any queries about our AGM BMW STOP START BATTERIES product range then telephone our FreePhone number shown below.